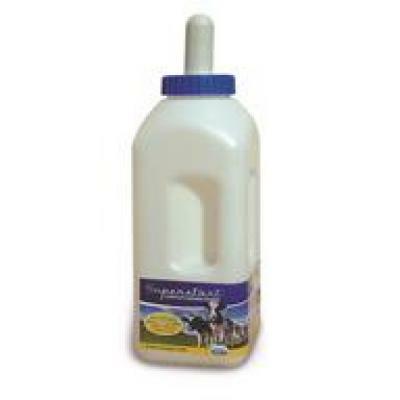 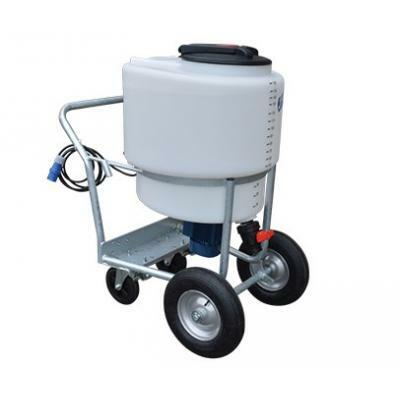 We supply an extensive range of Calf Feeders and Mixers, including JFC, Wydale and Shoof. 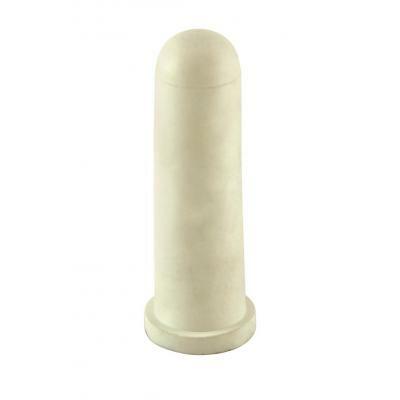 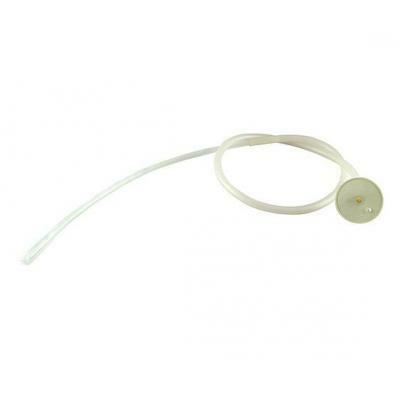 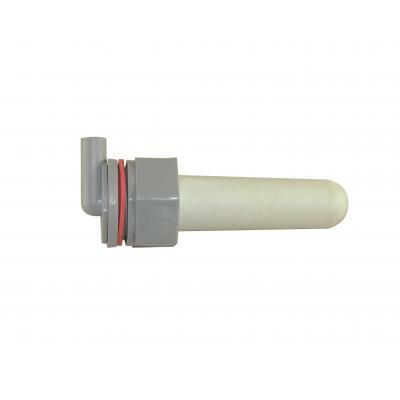 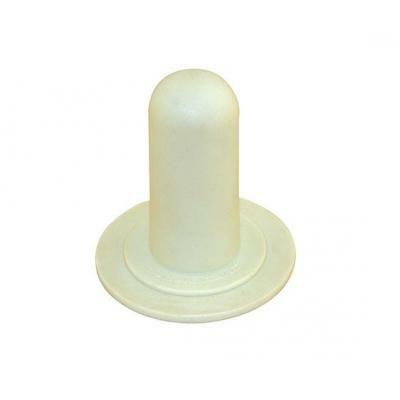 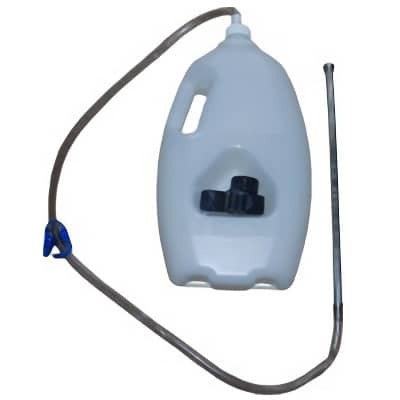 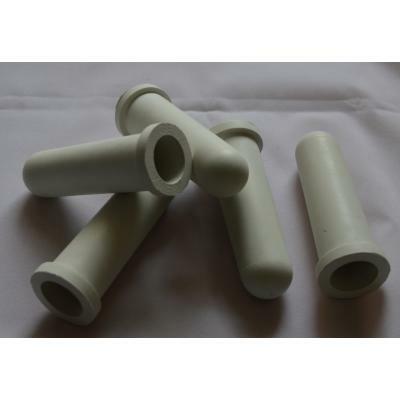 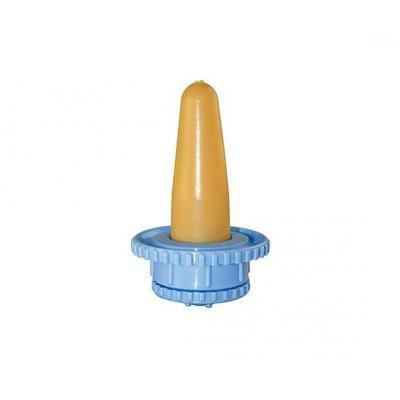 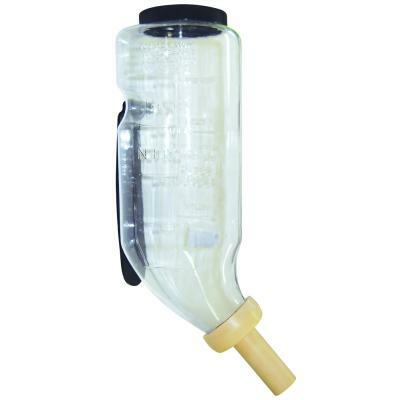 Calf Feeder Dummy - Floating Teat. 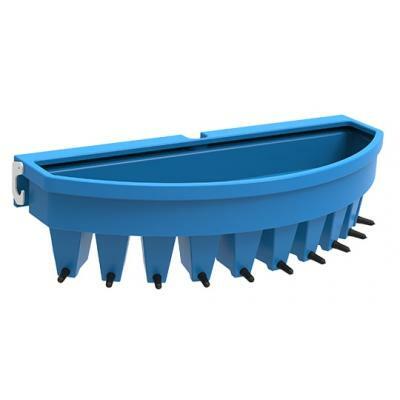 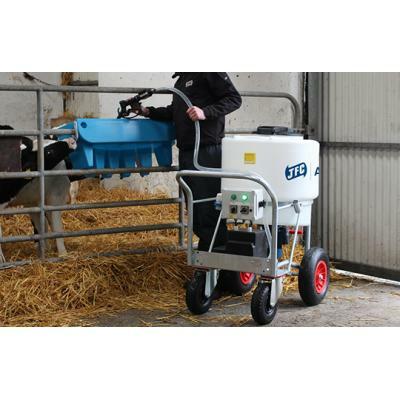 Complete teat unit that floats on surface of milk to encourage calves onto bucket feeding. 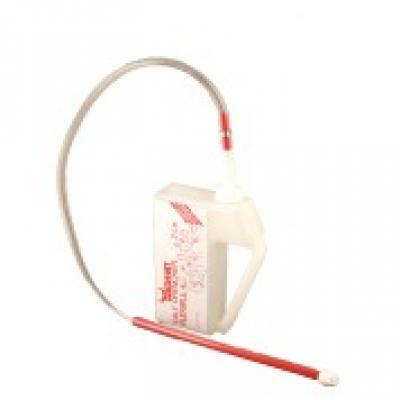 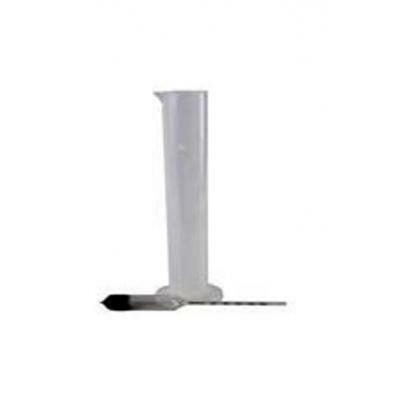 Colostrum Densimeter for Bovine. 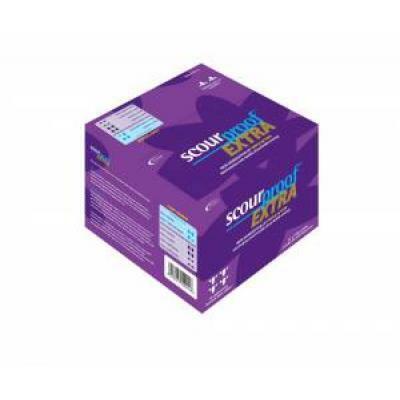 Evaluating lgG contents in Bovine Colostrum. 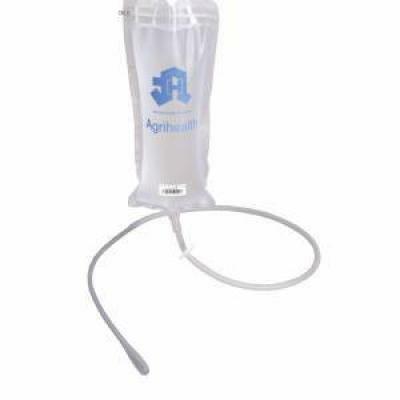 The JFC 10 Teat Compartment Calf Teat Feeders offer an efficient way of supplying milk to several calves at once. 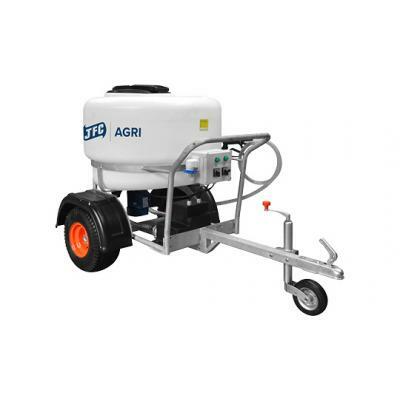 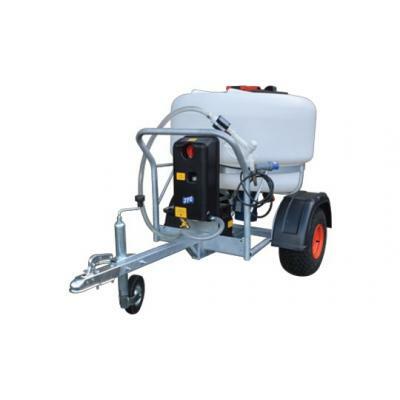 JFC Milk Kart 170 Litre with Mixer and Pump New Model.